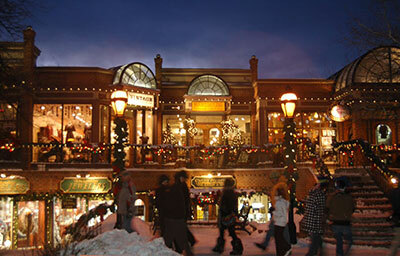 Breckenridge, CO is just a few hours drive from Denver International Airport (DIA) via I-70. The town is served by a no-cost bus system called the Free Ride. The Tourism Office website has a plethora of information on all aspects of Breckenridge, CO. IMPORTANT PARKING NOTE: Parking is prohibited in all town-operated parking lots between 2-6 a.m. during the months of November through April, each year. Parking restrictions are strictly enforced. Other restrictions may apply. Always check the posted signs before parking! There are 17 public parking lots situated throughout town (see below) and overnight parking is offered at the Stephen C. West Ice Arena on Boreas Pass Road and the Satellite Lots for a nominal fee. NOTE: Due to our unpredictable need for snow removal, parking on residential streets is always prohibited in town limits.